Welcome to 2019! 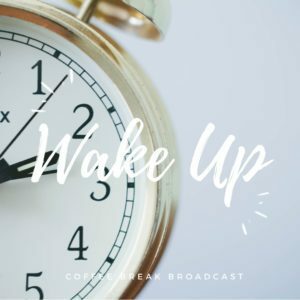 In this week's Coffee Break, Yosef and Aliyah challenge the meaning behind the worlds obsession with busyness. They talk about prophetic words for the year, living in alignment with God's direction and how much time do we really have on this earth? 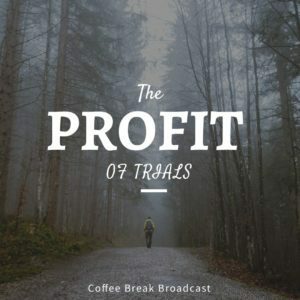 Is it about busyness, or is it about idling, join the fire on this weeks broadcast! In John 15 Yeshua tells His disciples to bear fruit and so glorify the Father. Yet, we often don't stop to consider or define the kind of fruit He wishes us to bear. 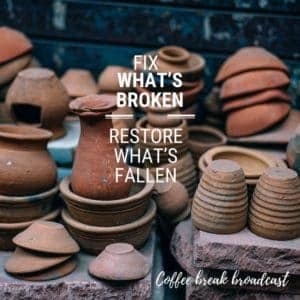 In this week's Coffee Break, we unpack the fruits of John 15, and more importantly the fruit of Joy, an often neglected fruit we are to bear. 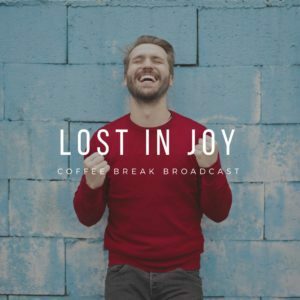 We also unpack the connection between joy and laying down your life for another. Connecting John 15 and the healing of the crippled man in Acts chapter 3, we discover something profoundly beautiful emerge. Join us this week! One man sat in the middle of Persia, suddenly burdened by the report of broken walls and fallen faith. His prayers were lit by mourning and his heart stirred with a burden. He did not wait, action was faith and he moved forward. 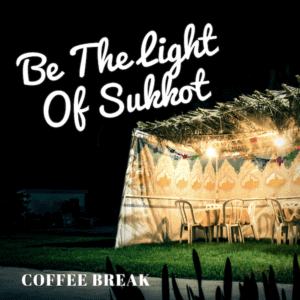 In this Coffee Break, Yosef and Aliyah powerfully deliver the message that to bear a burden is purposeful. What’s the heart burden you are carrying today? Where is Yeshua calling you to move today? Be inspired by this word. Wake Up! You have a calling, a Holy Spirit led calling. Not one of just wisdom or philosophy but one of power and miracles. This is it, now is the time! 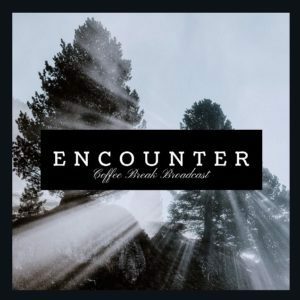 This Coffee Break is a message of encouragement, drawing deep from the scriptures and from the well of our hearts. We discuss Roman’s 12, and Paul’s exhortation to love, joy, pray without ceasing and so much more. Join us! The beauty of Yom Kippur and its dust has settled. We have settled our accounts at the stake of Yeshua, salvation being our entry point but now that we have settled with our salvation, what now? What road are we on and where is our journey taking us? 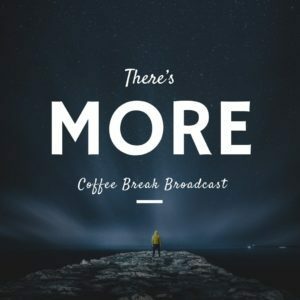 In this week’s coffee break, Aliyah and Yosef share a message from the fathers heart from John 21, and Yeshua’s questions of love as He posed them to Peter.